In this episode Rob starts off with a talk about his thoughts and experiences at Gen Con 2014. Then Philip DuBarry joins in with a discussion about Kickstarter and his latest game Skyway Robbery. 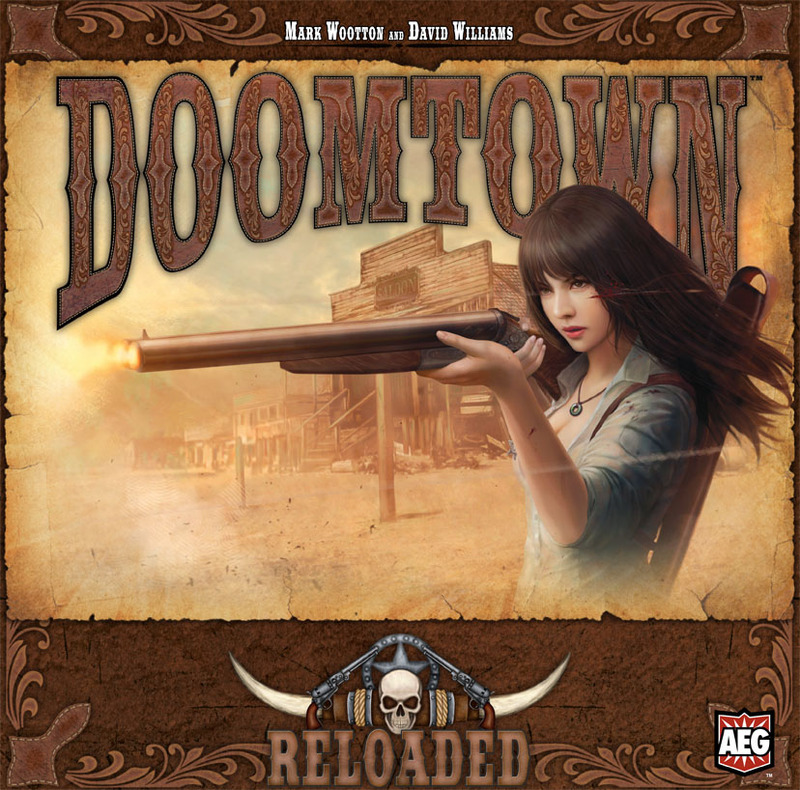 Rob explains how to enter our contest to win your very own copy of AEG’s Doomtown: Reloaded. Lastly Rob finishes up a discussion on three wonderful card games that came out of Gen Con including Red7, Diamonds and Chimera.